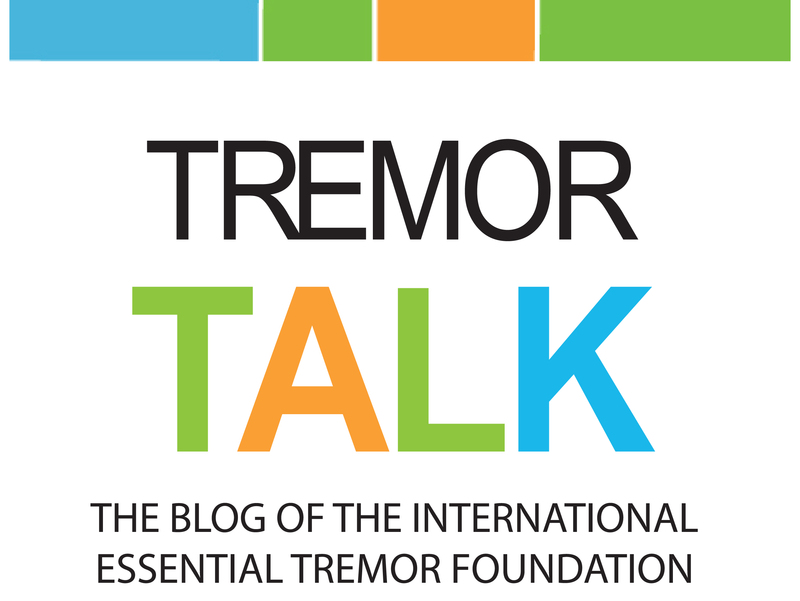 Since 2001, the International Essential Tremor Foundation has contributed nearly $800,000 toward research focused on essential tremor (ET). The research has focused on anything that will help to gain a better understanding of this condition: the unclear brain structural alterations in the cerebellum, genetic variants associated with ET, and the effectiveness of certain medications or substances to treat ET, such as cannabidiol (CBD). Research dollars also helped establish the brain bank at the Yale School of Medicine. How have we been able to fund this research? 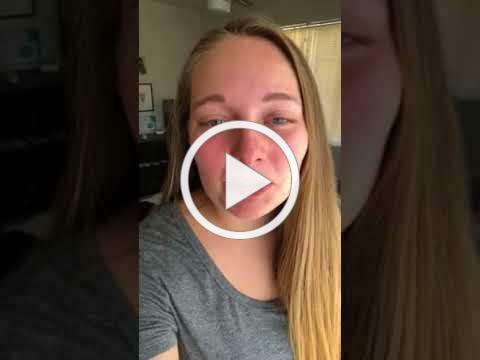 Through donations from all of you in our essential tremor community. Each year, the money you contribute toward research goes directly into research grants so ET can be further studied. Last year, we raised more than $61,000 for research. Help us top that amount this year! There is still time to make a donation, online or by returning the Keep Hope Alive Research Campaign reply card you received in the mail. Thank you for helping us “Keep Hope Alive” today and for the next generation! Our teleconference speaker is Dr. Gordon Baltuch, director of the Center for Functional and Restorative Neurosurgery at Penn Medicine in Philadelphia. Unlike past IETF teleconferences, you do NOT need to register to participate. Simply call the conference line at your start time (above) and key in the conference code below. 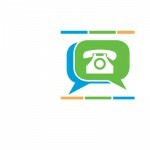 We have a limited call-in capacity of 500 callers. If you are not able to join us, you can listen in later because we are recording the teleconference and will post it on our website. 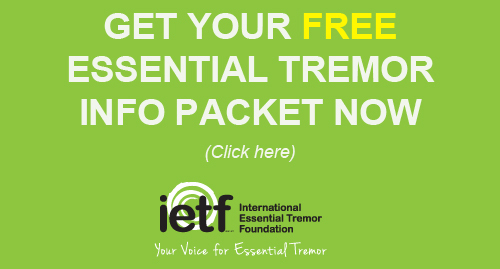 If you have questions you would like to have answered during the teleconference, you MUST submit them in advance by emailing them to info@essentialtremor.org. Put “Teleconference Question” in the subject line. 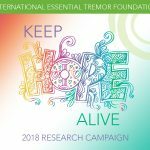 Current or college-bound students who have been diagnosed with essential tremor (ET) are encouraged to apply for a college scholarship from the International Essential Tremor Foundation(IETF). Each semester, the IETF awards four $1,000 scholarships to graduating seniors or current college students to support their higher education goals. Congratulations to our fall 2018 scholarship recipients: Graham Gaddis, Megan Hartley, Robert Holder and Deirdre Maciak. The IEFT launched its scholarship program in 2011 to provide hope and support for students with ET, and to lessen their financial burden. Scholarships are awarded based on academic success, community service, leadership skills and an essay submission. Applications and more details are available on the IETF website. The current application period is for the spring 2019 semester. Applications are due October 31, 2018, and winning students will be notified by December 15.